Is it just me, or are none of the voting results showing up? I THINK the voting is secret. I only see what I voted. I'm sure I saw the same thing in a previous vote. We don't need no stinkin' vote...we just take control by force! 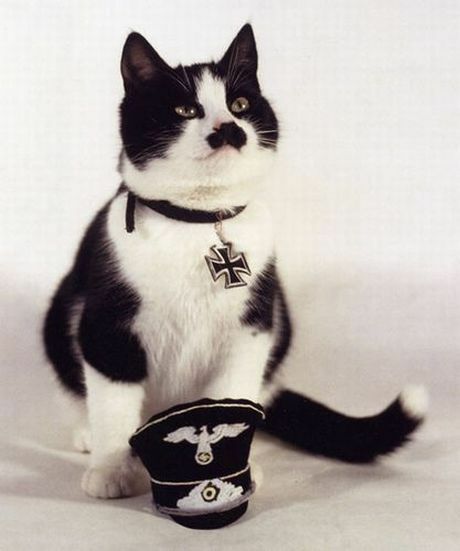 Hitler and a few others have made it last - - - a while. Congratulations Logan - a worthy winner. Don't forget, the entry was Talos's, too! Thanks everyone who voted and thanks to the other entrants. You can see that it was very close by the votes and the other entries were fantastic! Thanks, especially to ysi for running the GB, too! Keep an eye out for the entry Talos and I are working on for the next GB, too! 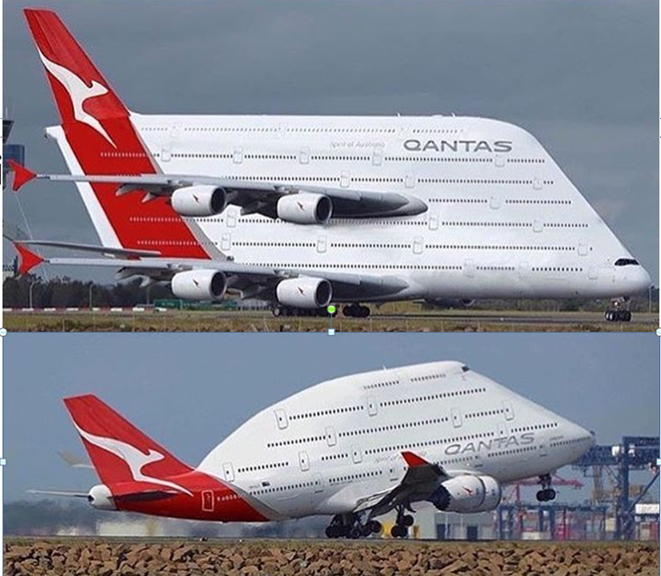 That kind of stuff doesn't happen overnight. Do I have it right: Talos does the hard work with the line drawings, and you do the hard work with the colors, shadings and details (to put it simply)? Generally, yes. Talos also does the hardest markings that I can't source in high resolution online. 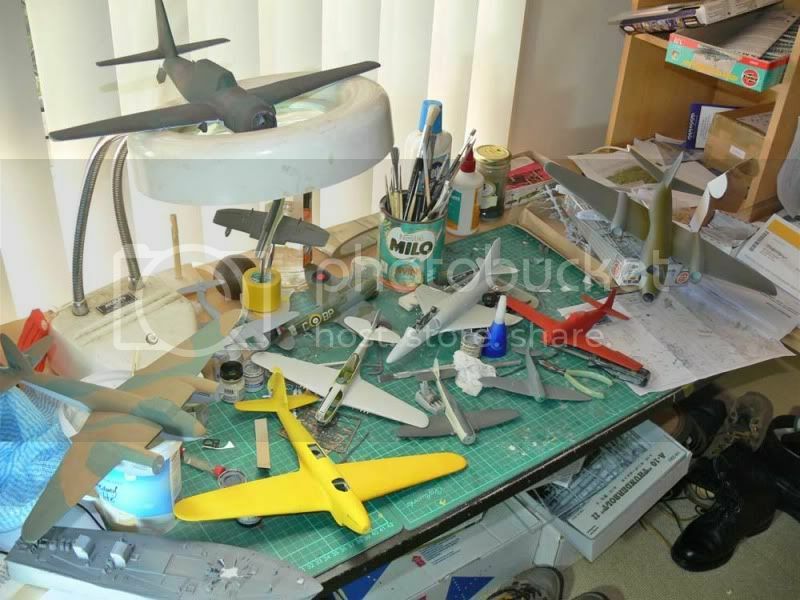 Generally, he recreates those from scratch. 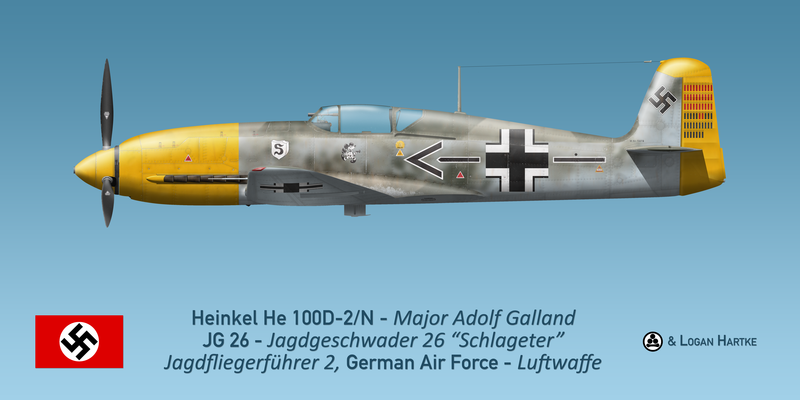 For example, I was able to get all the custom markings for the Galland He 100 except the kill markings on the tail, which Talos made for me. Just because it's complex doesn't mean he did it. I find quite a lot of unique markings on Wikipedia or elsewhere. 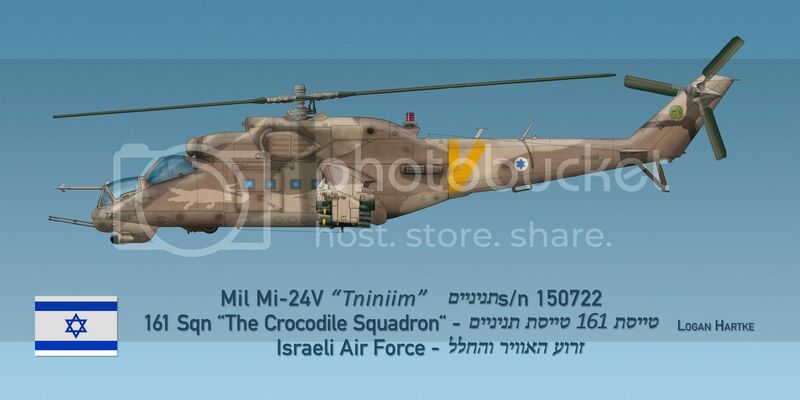 As an example, the crocodile on the Israeli Mi-24 Hind was something I found online. 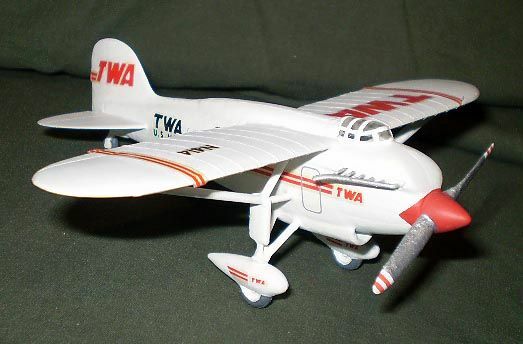 For this profile, though, he colorized the photo of Marge, made the "Marge" text on the aircraft, and made the customized kill markings, as well. That picture of Marge was both fun and a b&#%@. I had never colorized a photo before, so I had to learn the techniques and fiddle with that thing for ages to get it to look right. Thanks for the votes, everyone! Just wait until you see what Logan and I have coming up next.